Turmeric (Curcuma longa): to boost your health! The origins of much of what “ails” us can be attributed to inflammation. Some effective anti-inflammatory/anti-cancer agents can be found right in our spice cabinet. 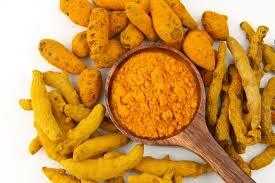 Please, read about the beneficial effects of turmeric….